In a world where violence and terror have become regular day to day occurrences, it’s hard not to think about creating a happy and peaceful future for our children – the next generation. 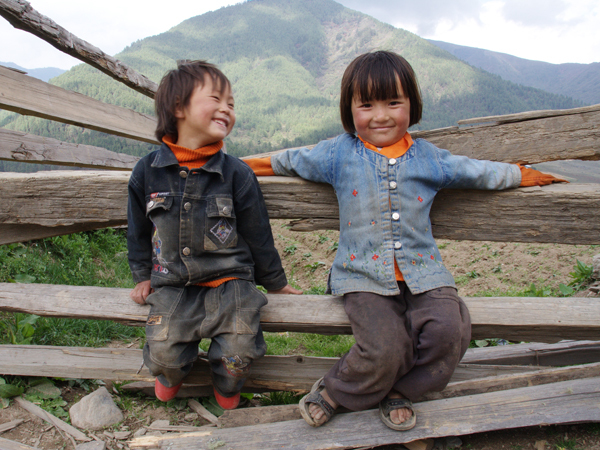 Our inspiration comes from the GNH Index of the Kingdom of Bhutan where the belief promoted by His Majesty Jigme Singye Wangchuk, the fourth king of Bhutan in the early 1970’s was that Gross National Happiness is more important than Gross Domestic Product. We certainly feel that the world needs more happiness and less conflict. Our children are the future and at One For Happiness we feel that we have a moral responsibility towards all children, to give them access to a happy life through education, healthcare and a safe environment to grow up in. Our goal is to help children who are deprived of these basic necessities and deserve all the support we can give them. 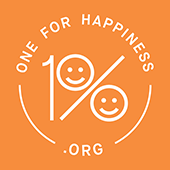 One For Happiness’s is a non-profit organisation aimed at bringing education, healthcare and safety to children. 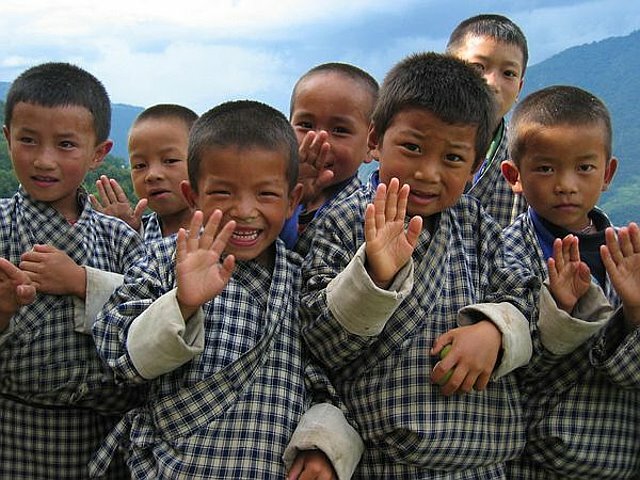 Inspired by the GNH (Gross National Happiness) Index of the Kingdom of Bhutan, the mission of One For Happiness is to promote peace and bring happiness into the lives of children who don’t have access to a safe environment, basic healthcare and education. We support organisations that operate charitable schools, provide safe environments for children to live and spend their time and organisations that, that provide health care and medical facilities for children. One For Happiness is founded by Aman Gupta. Having spent time in the Kingdom of Bhutan while setting up a business in Samtse, Aman was inspired by the people of Bhutan and the concept of Gross National Happiness. 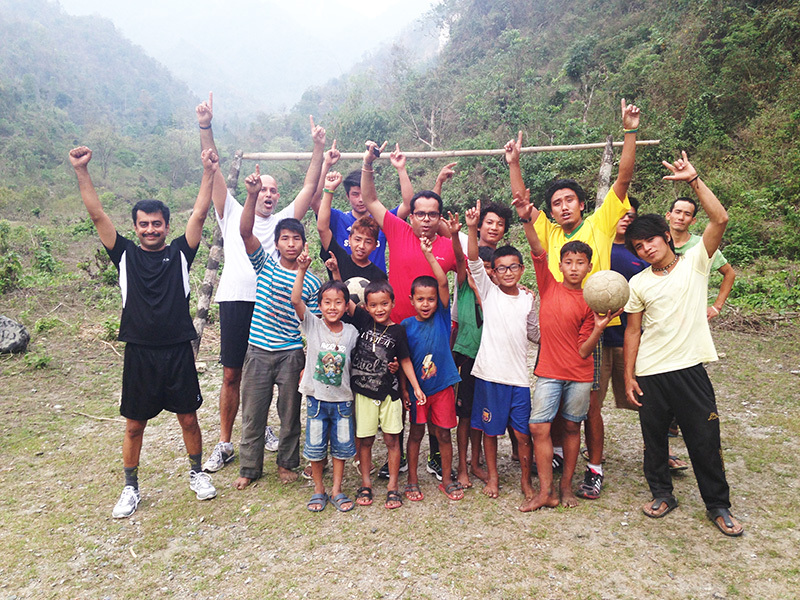 The initial idea came about after a soccer game with the local children who had walked kilometres barefoot to make it to the football pitch to play. “We wanted to help the kids as a local startup company and then began thinking – why not create a formal platform for other companies and individuals to also help in their own little way”. Click the below button to download our Financial report for FY 15-16.